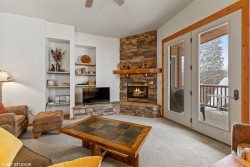 This spacious and nicely appointed family owned townhouse will provide you with a relaxing and comfortable stay while on vacation in Whitefish. Located in a quiet neighborhood, this property puts you close to downtown Whitefish with it's many restaurants and vibrant nightlife. Whitefish Mountain Ski Resort, the city beach at Whitefish Lake, Whitefish Lake Golf Course and Stumptown Hockey Rink are also minutes away. Within a few blocks, walk or bike to Bonsai Brewery, the Tap House and Alpine Market . Glacier Park is easily reached 45 minutes by car. 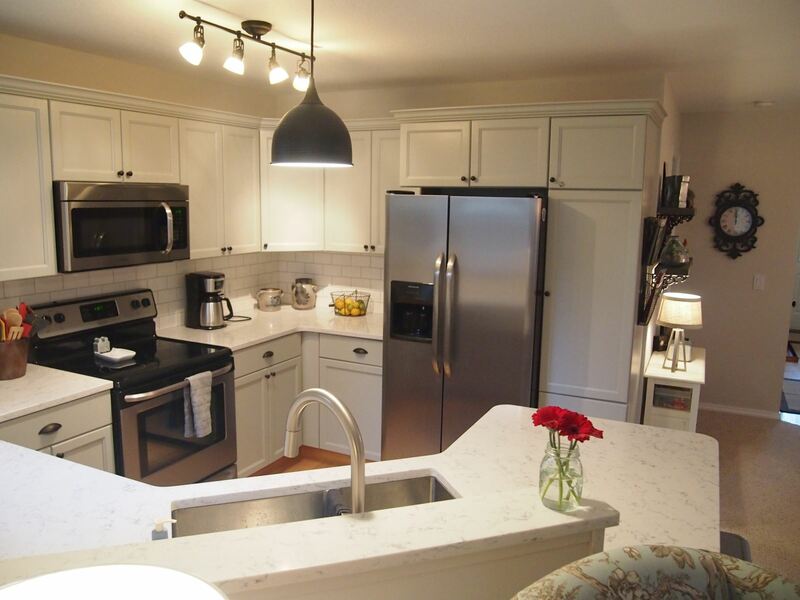 This townhouse provides an open floor plan that is great for dining with friends and family or relaxing after a day of fun in the sun or snow. If you would like you can also step outside and enjoy the deck and yard area. Garage space for skis, bikes, kayaks etc.